Spec-Savers Springs has been providing optometric services to the greater area of Springs since 1 December 2003. Our compliment of 4 staff members await to welcome you to our store! We are able to offer our patients innovative technology from our 1 testing room including Cloud Testing. "The customers perception is my reality." At our professional optometry practice you'll meet a very dedicated team with great personalities and professionalism. We respond to patients in a professional & timely manner and are very courteous. The patient needs to feel as if they are the only patient and the issue that they have is our issue too. We make a patient feel that we are doing everything in our power to serve and resolve their problem as quickly as possible. We are not satisfied until the patient is satisfied. 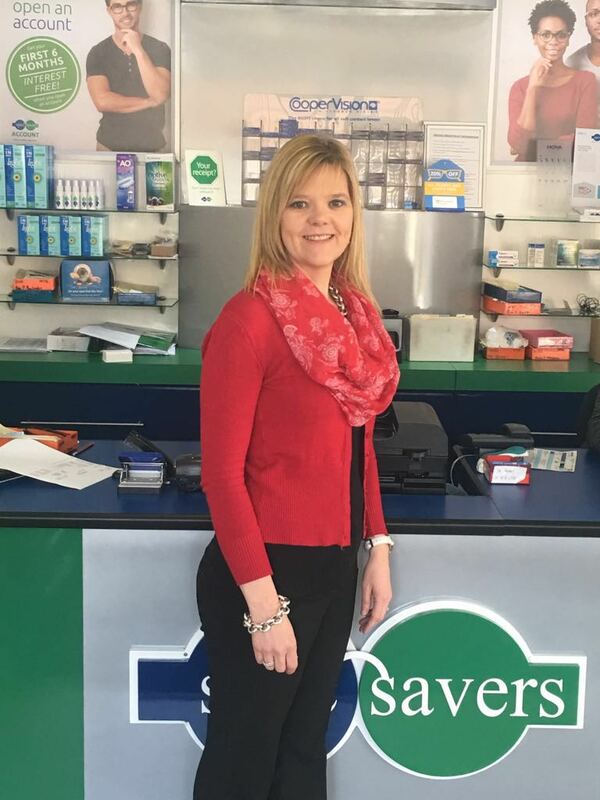 Schedule an appointment at Spec-Savers Springs to meet our friendly team.